Republicans said the Democratic county chair never signed the candidates' ballot applications. Democrats called the suit a frivolous partisan attack. 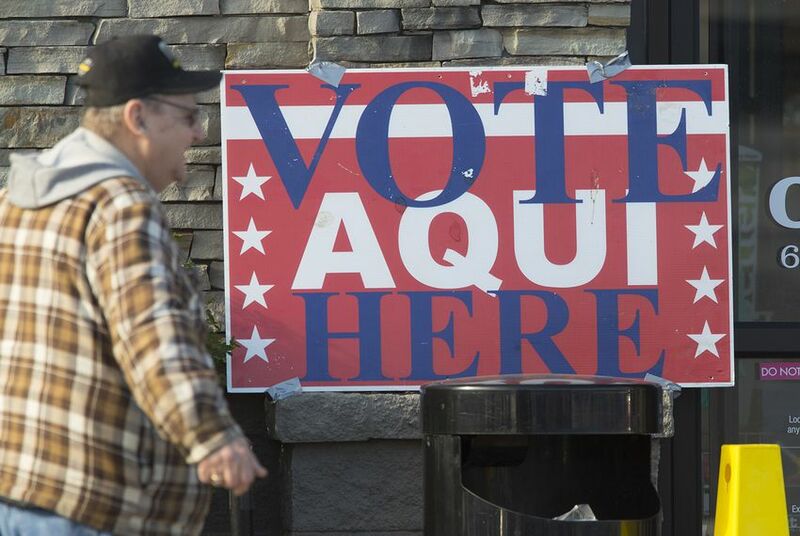 A Dallas judge has dismissed a case that aimed to kick more than 80 area Democrats off the November ballot, putting an end to a dispute that could have upended the midterm elections in one of the state’s Democratic strongholds. The Dallas County Republican Party sued in January, alleging that Carol Donovan, the Democrats’ county chair, did not sign the candidates’ ballot applications before submitting them, as required by law. But State District Judge Eric Moyé ruled Monday that Dallas County Republican Party Chairwoman Missy Shorey did not have standing to bring the lawsuit, handing Donovan and the Democrats a win. Democrats dismissed the lawsuit as a partisan attack, saying Republicans aimed to win in court because they knew they could not win at the ballot box. And some criticized the lawsuit — whose Democratic targets were largely minorities — as an attempt to disenfranchise voters of color. Also at issue was the political affiliation of the judge. Republicans unsuccessfully tried to remove Moyé, a Democrat, from the case.